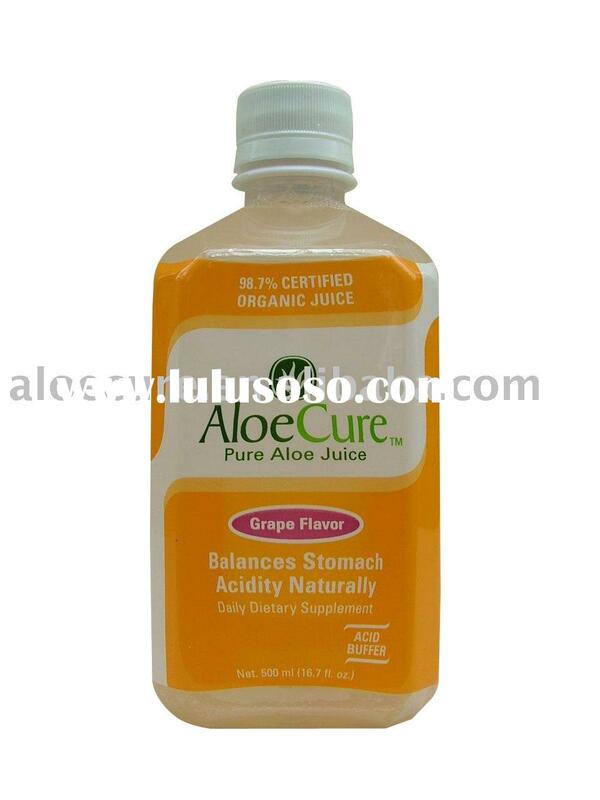 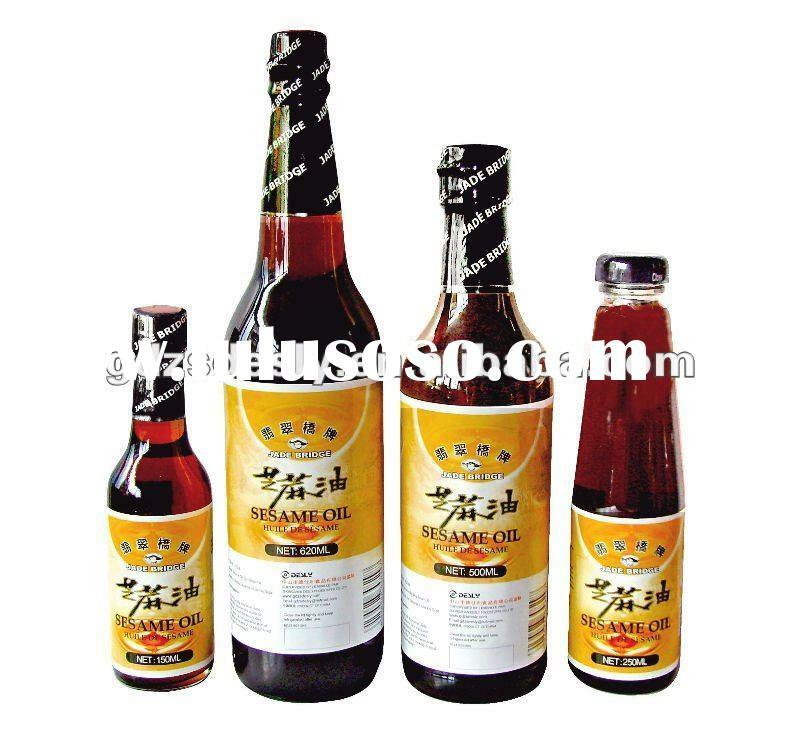 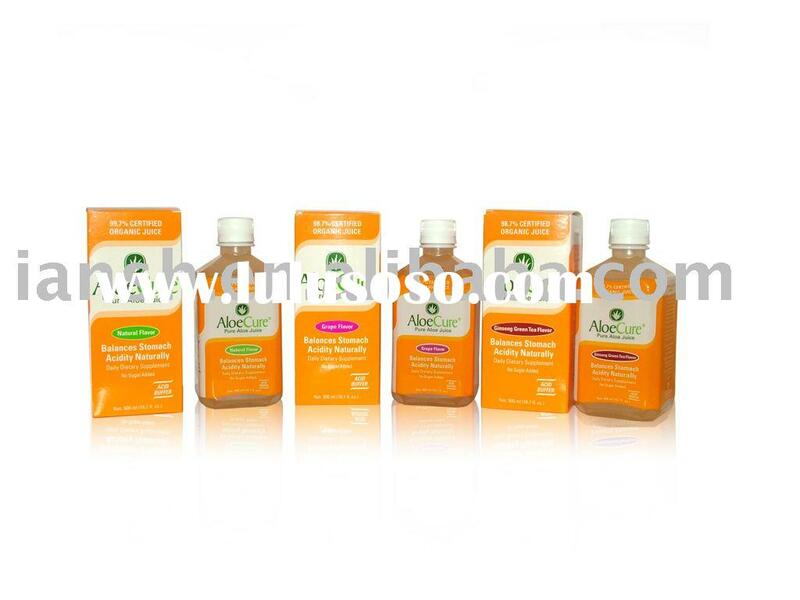 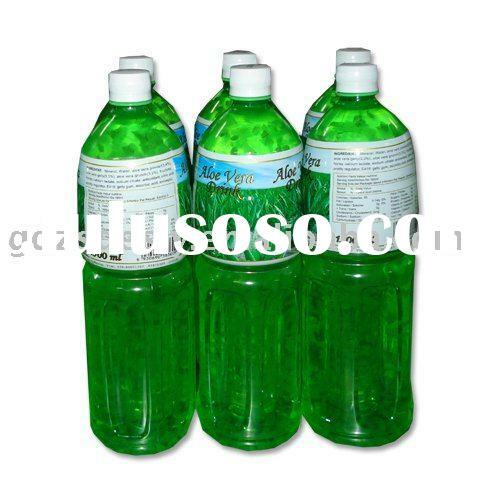 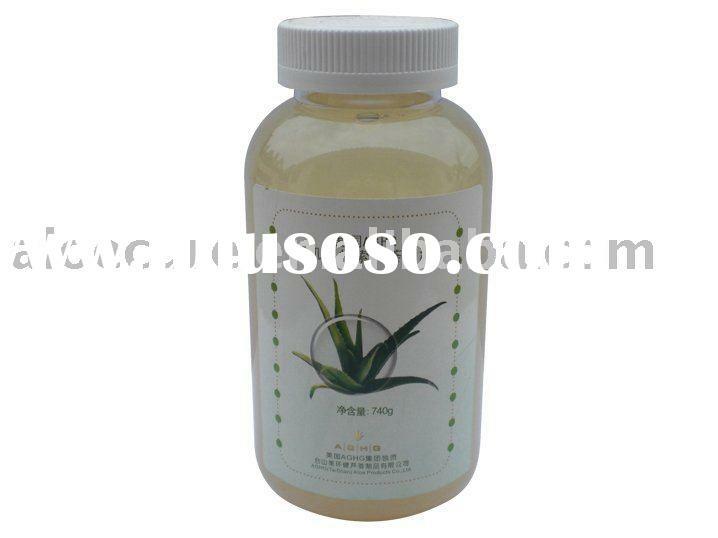 Our product aloe vera juice have superior quality with competitive price. 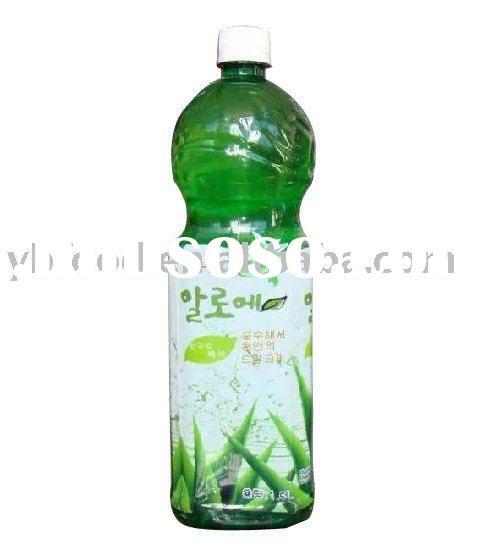 Our aloe vera drink is a specific drink collection with its sunny and vigorous conception, healthy and nutritional value, tasty and fresh mouthfeel without preservation, which is suitable for all ranges of people. 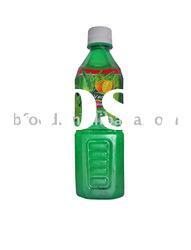 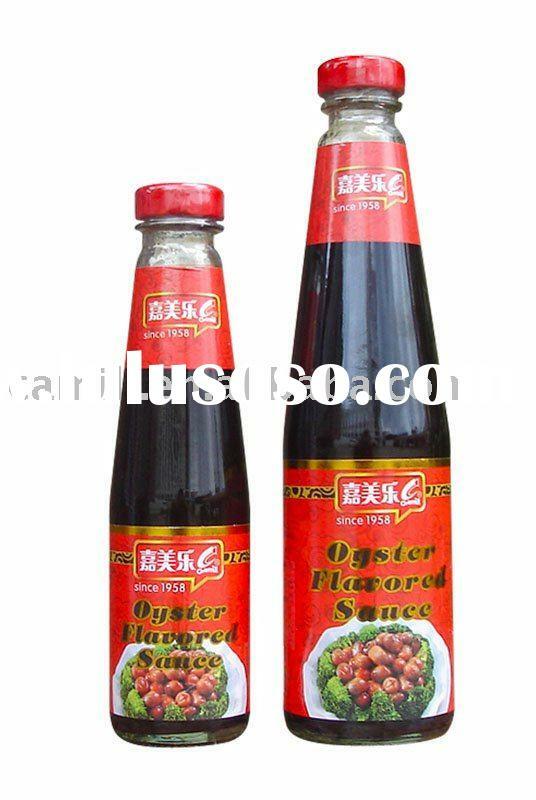 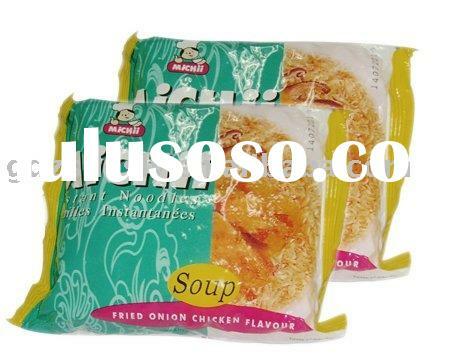 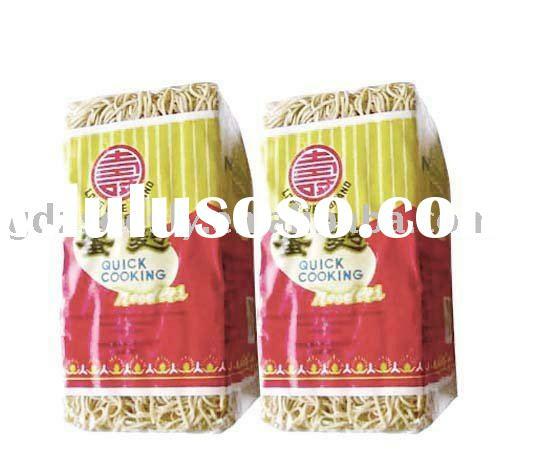 Packing:pack in PET bottle or glass bottle. 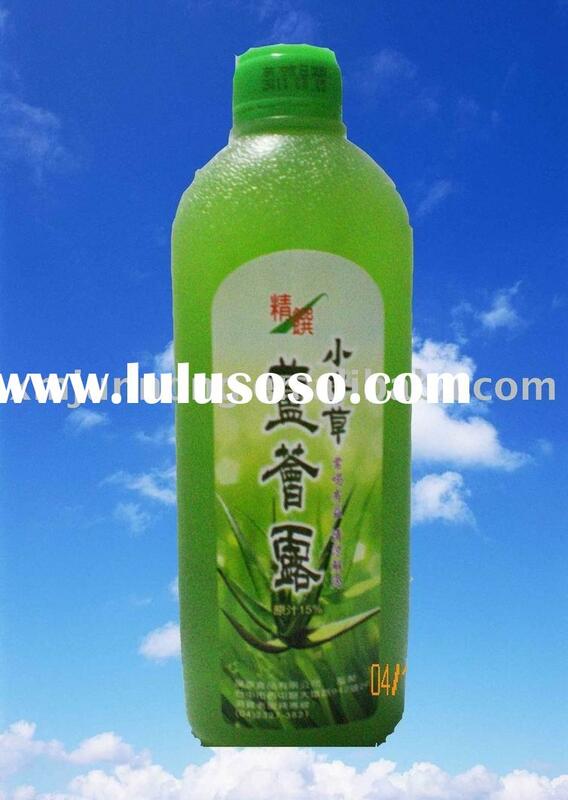 We has state-of-the-art aloe vera drink production lines, andare available for OEM business, and you're welcome to visit our factory and share the success of our mutual cooperation of aloe vera drink. 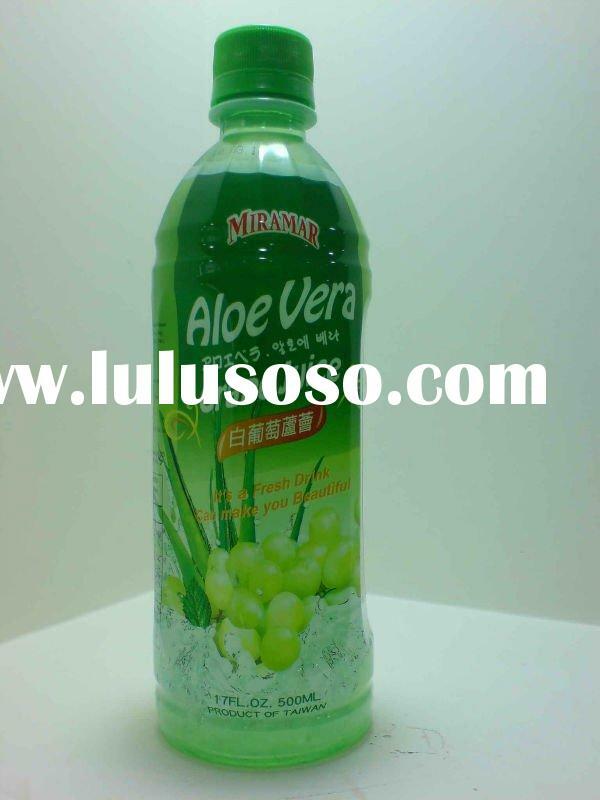 1.5L Hot-filled aloe vera juice!